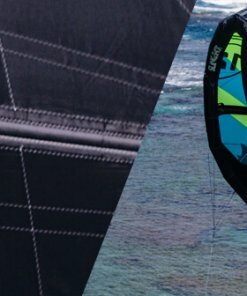 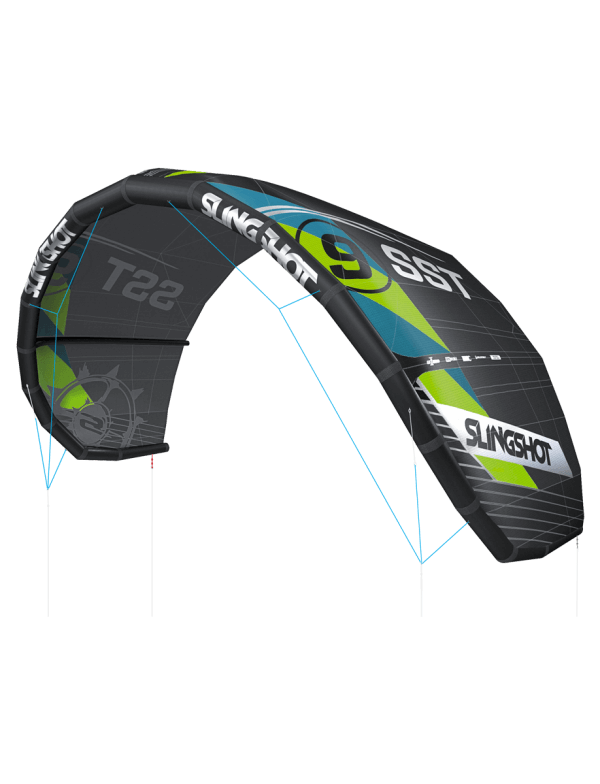 The SST is fine-tuned to fly deeper in the window than most kites. 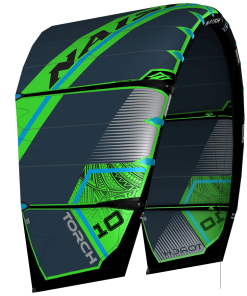 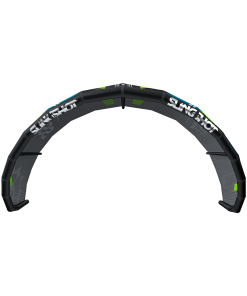 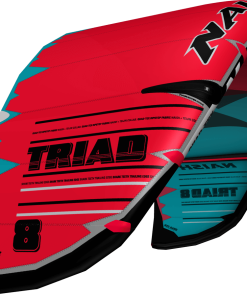 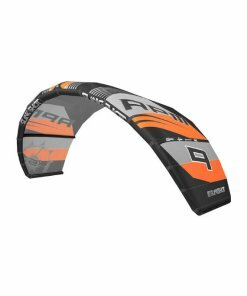 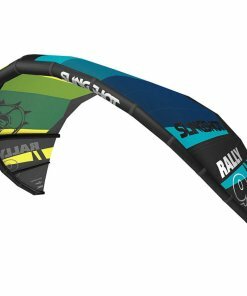 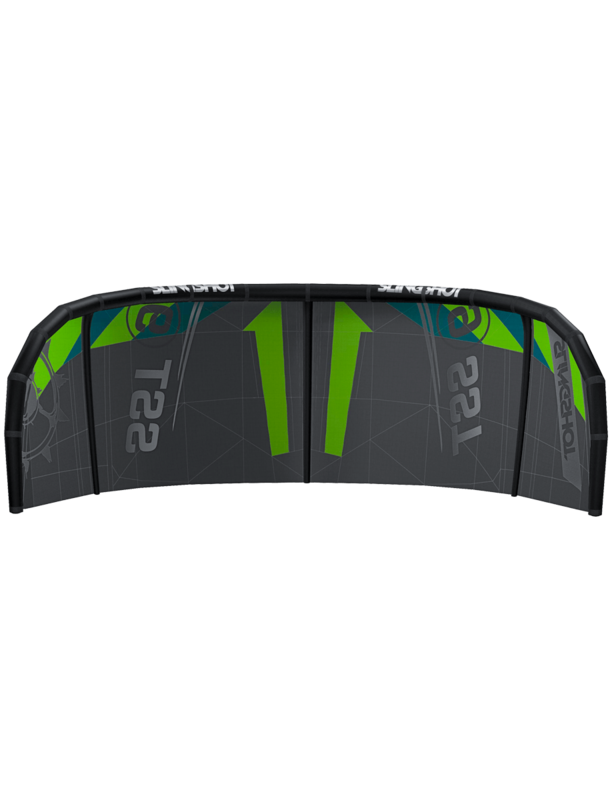 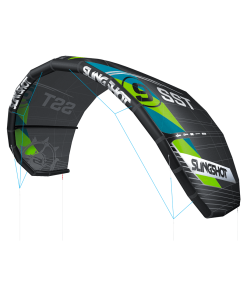 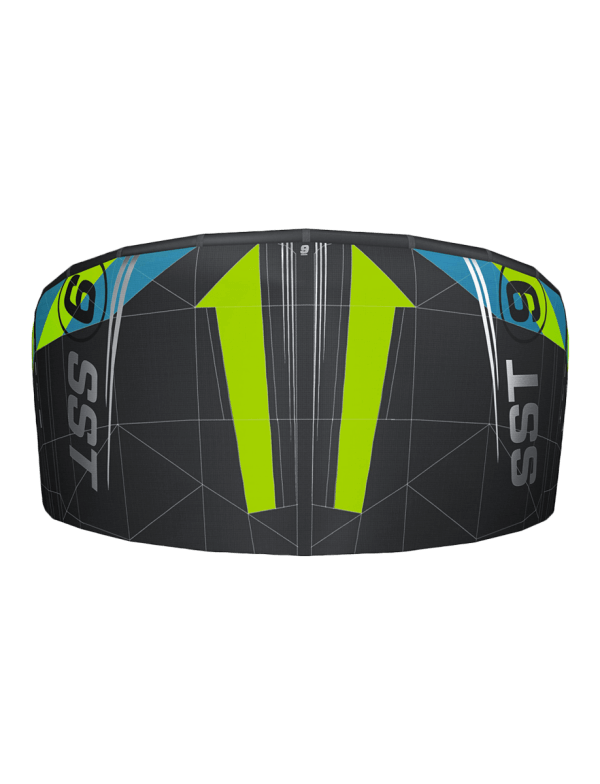 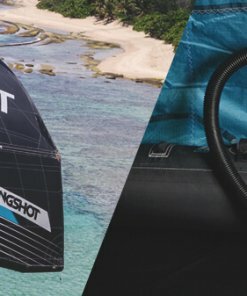 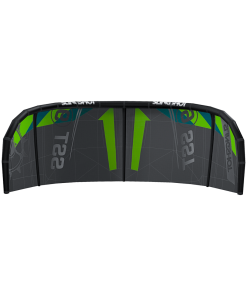 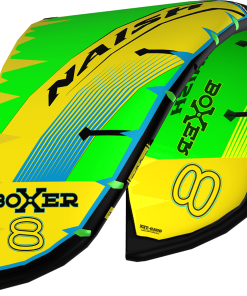 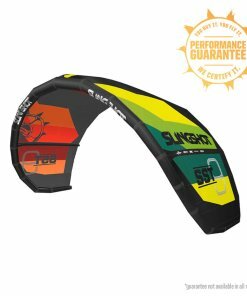 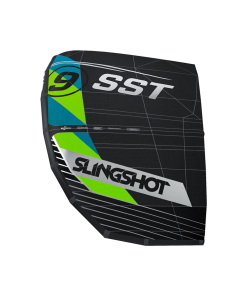 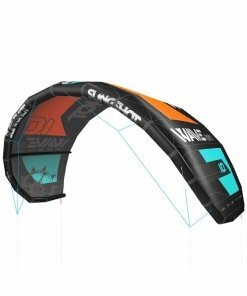 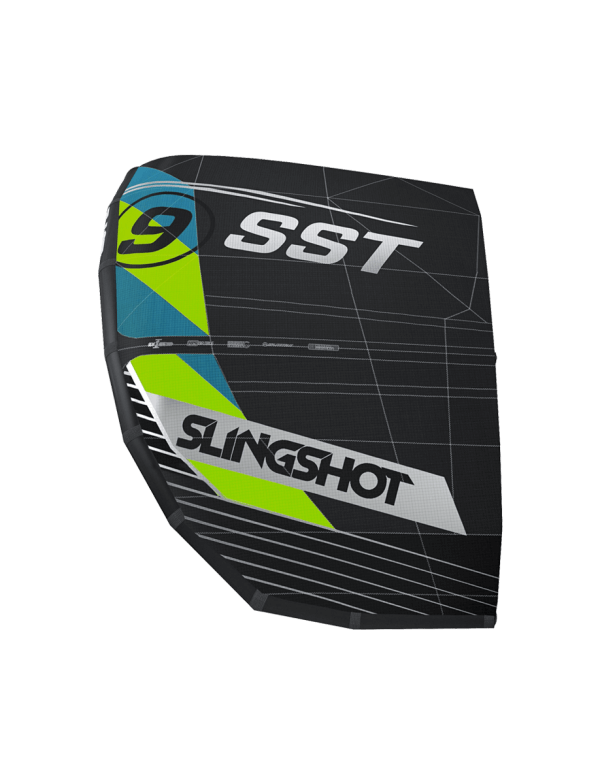 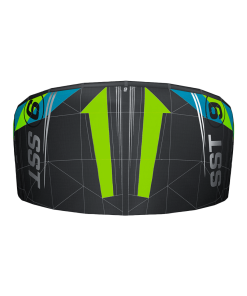 This, combined with the kite’s shape and bridle setup, yields hero-level downwind drift and steering response even when tension on the lines is minimal. 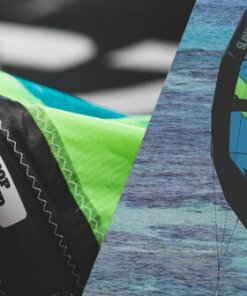 It’s the park-and-ride performance that you dream about. It pulls you into position, drifts with you like a shadow, then re-engages at the flick of a wrist. 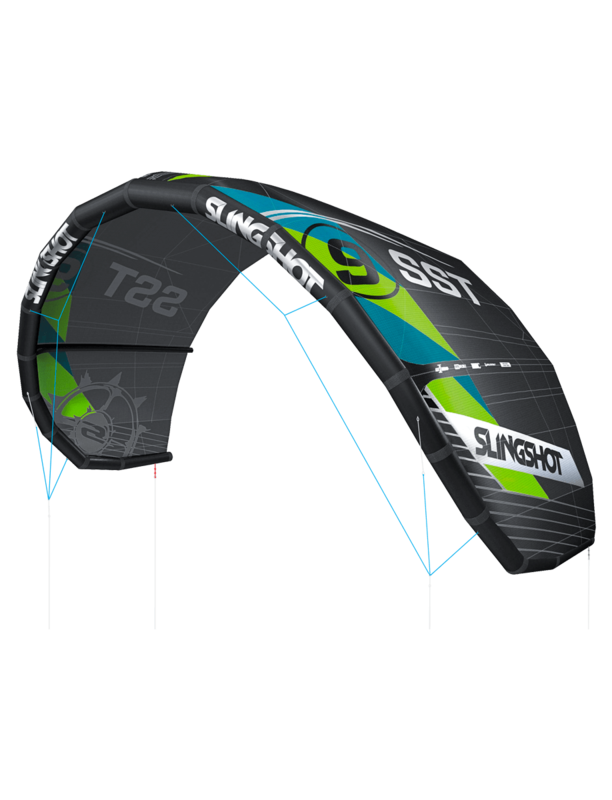 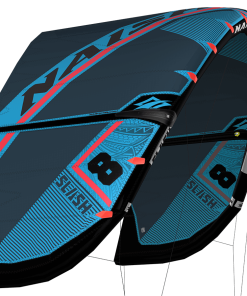 To better hold up to the surf, the SST features reinforced surf-tough canopy paneling designed to take a beating if it goes through the wash and a condensed version of our IRS bungee that cannot get wrapped around the wingtips.